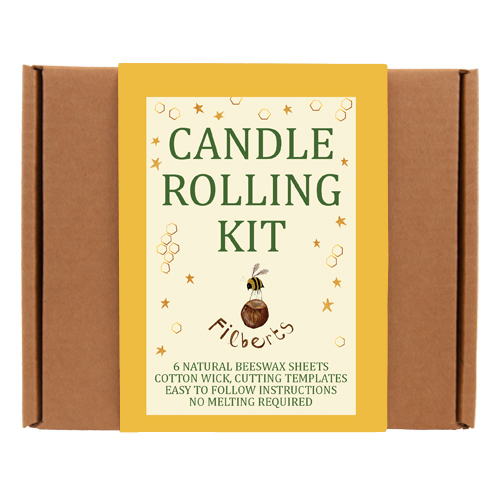 Roll your own beeswax candles with our Candle Rolling Kit. 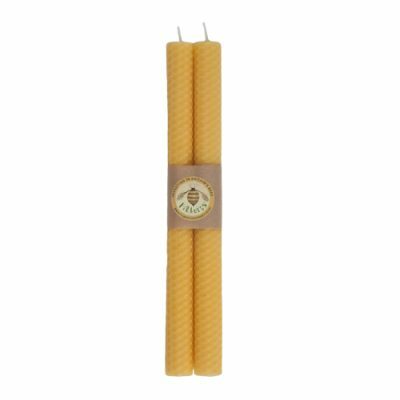 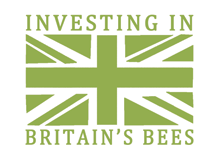 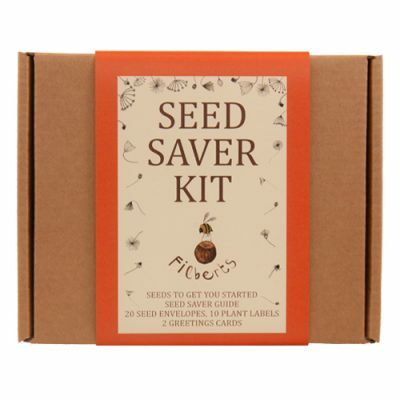 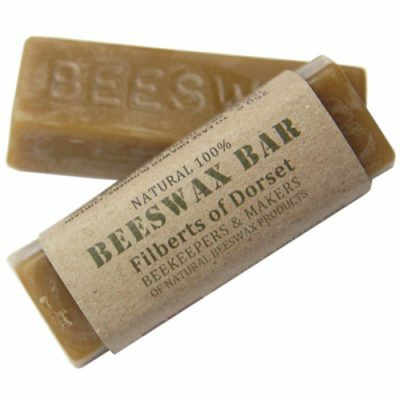 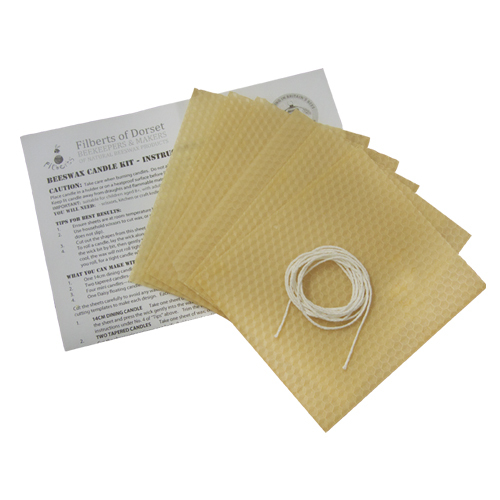 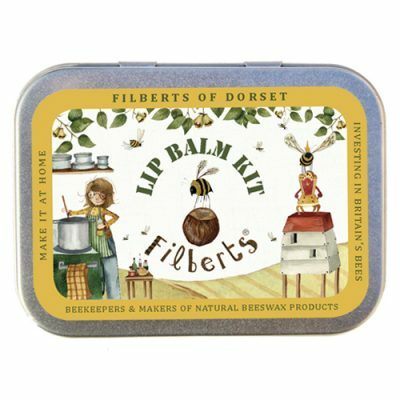 A perfect creative activity for all ages from 8 years up (with adult help), this kit contains 6 sheets of natural beeswax, 1.5 metres of cotton wick and simple instructions with templates and cutting guides. 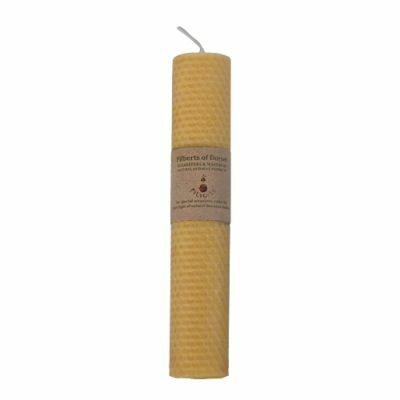 Makes up to 6 floating candles, or 24 birthday cake candles, 12 tapered or 6 straight candles. 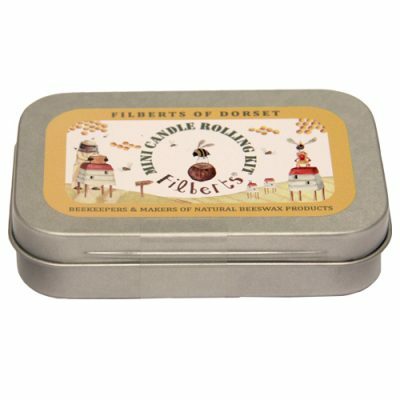 No melting required.